Don’t spend your weekend trawling for bargains – we mapped the best ones out for you. 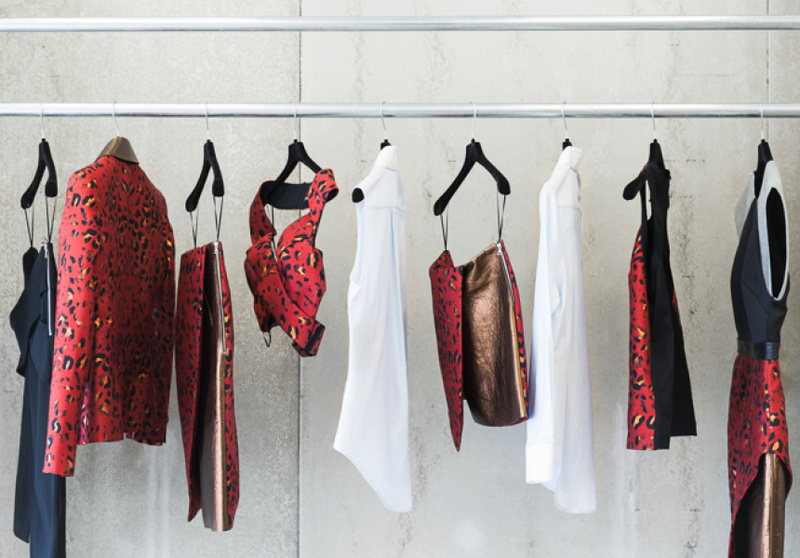 Independent Australian label Josh Goot is having a Melbourne warehouse sale this week including markdowns on limited-edition pieces, samples and items from the Resort 2015 collection. The concept store is hosting a pop-up space over the next week to showcase its sale stock, which will include labels such as Comme des Garcons, Junya Watanbe CDG, Prada, Fendi, Miu Miu and Tsumori Chisato at up to 80 per cent off. Master of body-con Zachary The Label is hosting a warehouse sale at its flagship store over the weekend, so it’s the perfect time to stock up on quality cocktail designs. 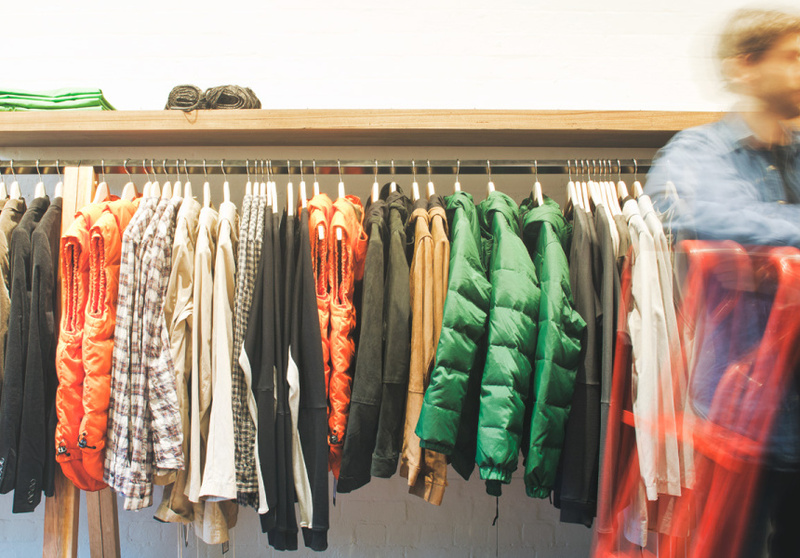 The sale will feature discounts on samples and past season stock, with nothing over $100. South Australian boutique The New Guard is offering Broadsheet readers special access to it's private pre sale online, which includes discounts on designer labels such as Isabel Marant, Chloe and Stella McCartney. The promotion ends this Sunday. 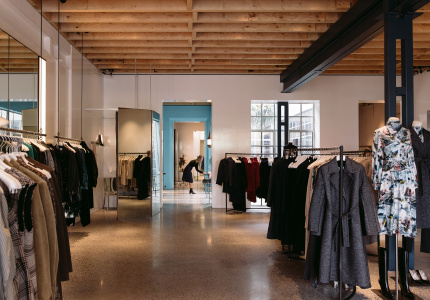 Brand agency North/Collective is hosting a sample sale at its Prahran showroom selling discounted gold and sterling-silver jewellery, cashmere jumpers and Italian leather bags and accessories. To add to the shopping experience, wine will also be on hand. Sad news for fans of the local label. The men’s and women’s wear designer label is closing down and is currently offering up to 70 per cent off selected styles in-store and online. 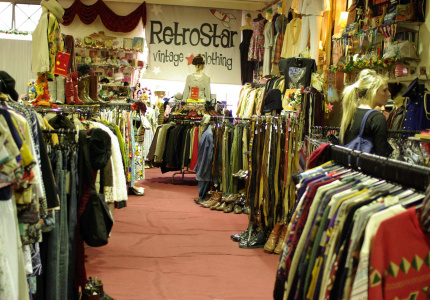 Retrostar Vintage Clothing is having another huge warehouse clearance at its Brunswick Warehouse this weekend. More than 15,000 items of vintage clothing, shoes and accessories will be on offer, and nothing will be over $10, definitely not for the faint-hearted shopper. 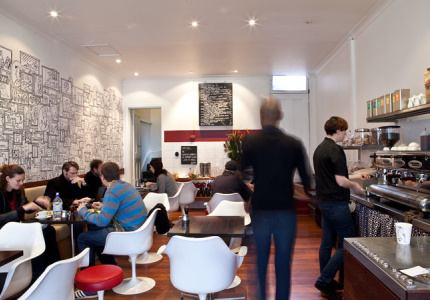 Eftpos facilities will be available. Spirited labels Talulah and Isla by Talulah are hosting a one-day warehouse sale on Saturday. With up to 80 per cent off exclusive styles from both labels, the sale will feature stock from high summer and autumn collections.